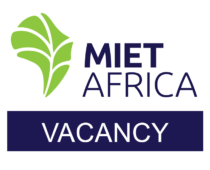 MIET AFRICA is a forward-thinking not-for-profit African education organization that aims to improve the lives of children and youth through supporting the provision of quality education for all. We use principles of social entrepreneurship to actively identify barriers to education achievement and to conceptualize and pilot ground-breaking, replicable interventions that address these challenges. We influence and enable policy in education, partnering with government and other stakeholders to ensure participation, ownership, relevance and sustainability of interventions, and to maximize their impact. Established more than 20 years ago, MIET AFRICA has always had a special focus on the most impoverished and vulnerable school communities. 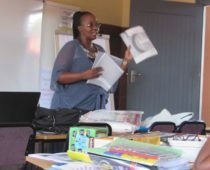 This has deepened our understanding of education systems and the contexts and obstacles facing children and youth, including poor quality education, poverty, gender, disability, abuse, HIV&AIDS, and other health-related and social issues. 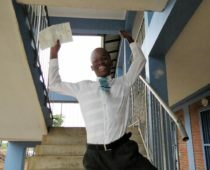 With our history of innovation and the successful implementation of comprehensive and pioneering approaches to address the educational and related socioeconomic and health needs of children and youth in southern Africa, MIET AFRICA commands a wealth of experience and knowledge and is well-placed to work with partners to tackle these challenges across the region. 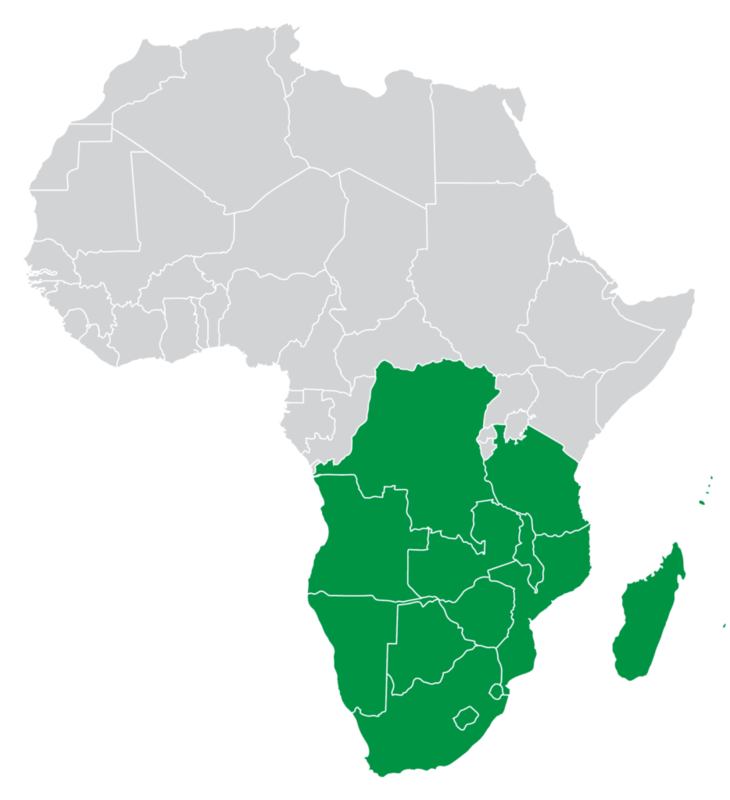 MIET AFRICA is based in South Africa with a strong presence in the Southern African Development Community (SADC) Region.